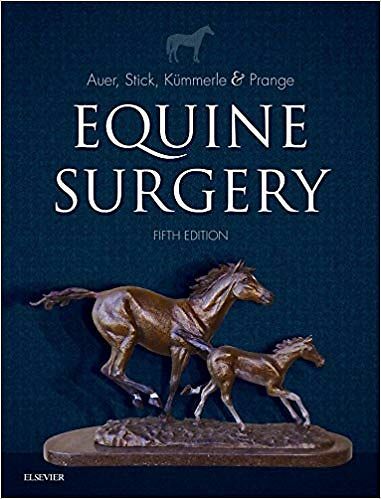 Equip yourself for success with the only book on the market that prepares you to manage each equine surgical conditoin by understanding its pathophysiology and evaluating alternative surgical approaches. In addition to orthepedic coverage, it includes in-depth information on anesthesia, the integumentary system (including wound management, reconstructive surgery, and skin grafting), and the alimentary, respiratory, and urogenital systems. 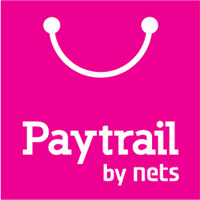 -the most instructive tool available! Expansion of minimally invasive surgical tenchniques includes laser ablation precedures, implantation of plates against bones in orthopedic procedures, and laparoscopic procedures for soft-tissue injuries. 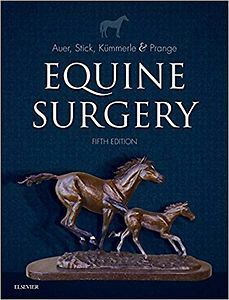 World-renowned contributors, featuring two new associated editors, include over 70 of the most experienced and expert equine specialist surgeons, each providing current and accurate information. Current advances in imaging detect musculoskeletal conditions in the sport horse.